Assess the questions:- Go through the questions first. The best IELTS training institute in Gurugram / Gurgaon as BRZEE Academy explains that you are expected to interpret the question properly so that you will get the correct answer from the content as notices, advertisement booklets, magazines, timetables, books, journals or newspapers etc. Read for Gist:- Read quickly. Never read the whole text. BRZEE Academy as the best IELTS training institute in Gurugram / Gurgaon defines “Gist” is the overall meaning, the core idea, of any content. When reading a text to understand the main message its writer means to get across, therefore, it is called ”reading for gist”. 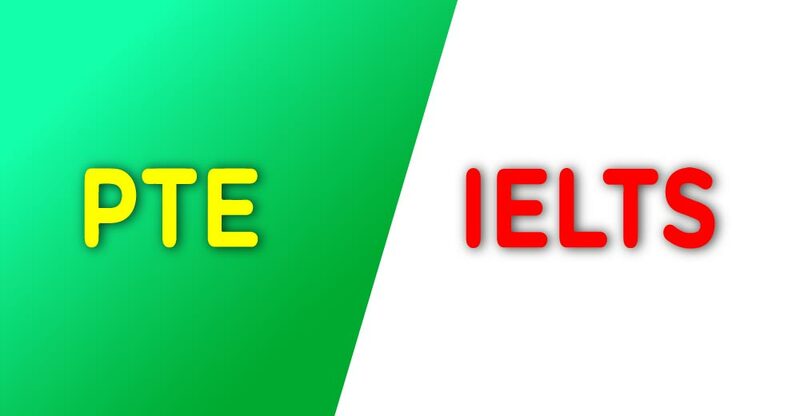 The IELTS text can provide candidates with a lot of clues that help them to quickly establish the meaning in order to write the correct answer on the reading answer sheet. 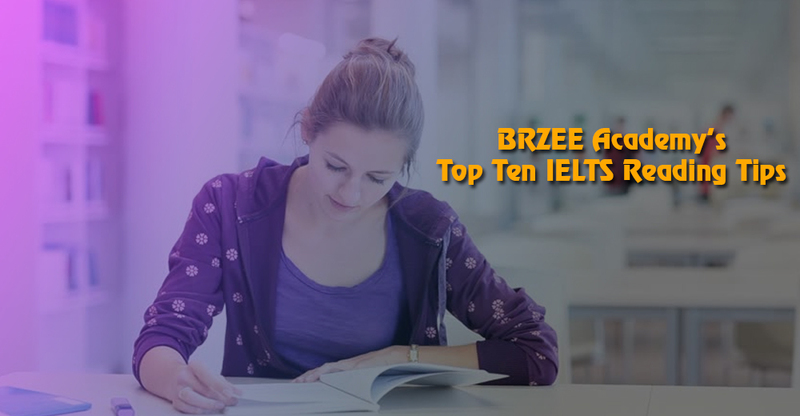 Highlight Keywords:- Another important guidance that expert trainers at the BRZEE Academy while training in IELTS gives is circle any words which you are unsure of. Keyword highlighting in IELTS reading content allows you to catch common phrases that gets you the right answer or just highlight for understanding the text. Complete all questions:- Sometimes guessing an answer can work. Never leave any question unanswered explains BRZEE Academy’s proficient teachers at the best IELTS training institute in Gurugram / Gurgaon since there is no negative marking. Warning: Do this for one or two questions not all 40 questions. Skimming:- Reading quickly for locating the text specific to the question. The ability to pinpoint a gist, or the central meaning of something, is crucial to acquire the correct response. Scanning:- Looking for specific information. Reading in detail: Read parts of the text where the answer lies in detail. 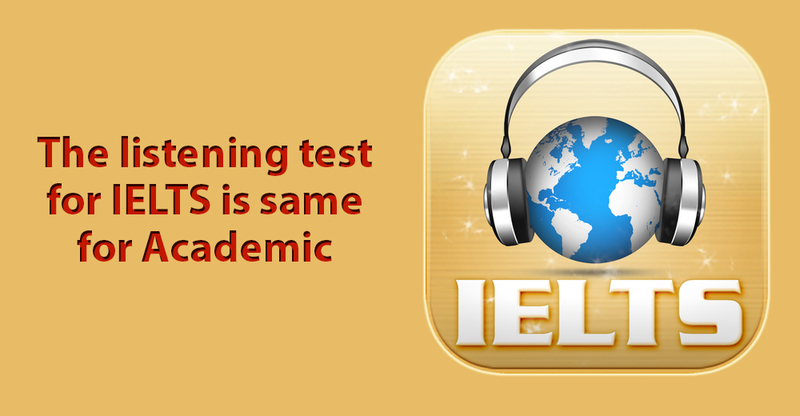 Speed reading is essential to finish the IELTS reading test in allotted 60 minutes. Time management:- Focus on the question- Avoid reading the entire text in detail. Avoid careless errors:- Always and often can change the meaning of the question. Before writing the answer look at the question. Remember to check your spelling mistakes and grammatical errors if any. Please ensure not to make any careless errors. Train yourself not test yourself:- Do not always prepare in exam conditions. Learn to underline:- Underline keywords or parts of the passage related to the question. Write the question number next to it. Beware of word matching: Look for synonyms or paraphrases. The questions follow the text normally except in paragraph matching.